An Umbrella company is the simplest way to get paid for most contractors. The Umbrella company employs contractors carrying out short-term assignments and makes Pay As You Earn (PAYE) and National Insurance contributions - so no unexpected tax bills. You get a consistent employment record (handy for mortgage and loan applications) and access to entitlements like a workplace pension, holiday pay and maternity / paternity pay. In short, all the benefits of continuous employment as a contractor, without the admin of running your own limited company. The best of both worlds. All the freedom of contracting with the benefits of continuous employment. A continuous employment record, helpful for securing that loan or applying for a mortgage. Accrue holiday pay and take advantage of pension schemes. Access to benefits like statutory sick pay and paternity/maternity pay. If you are not subject to supervision, direction and control, or you are travelling to multiple sites on a regular basis, you may be eligible to claim tax relief on your allowable business expenses. £10m employers’ liability, £5m public liability and £5m* professional indemnity insurance cover. *There is a limit below £5m for certain sectors. Each month, three lucky contractors are drawn at random to win prizes worth hundreds of pounds. On the go or in the office, with the My Max online portal and mobile app, your contracting admin has never been so easy. 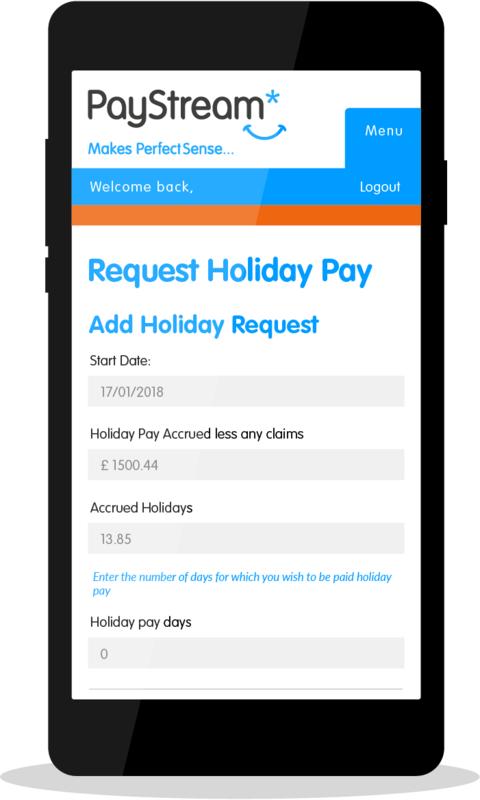 See how much holiday pay you've accrued and put in your request in no time. Eligible contractors can claim home-to-work and site-to-site travel expenses in just a few simple steps. 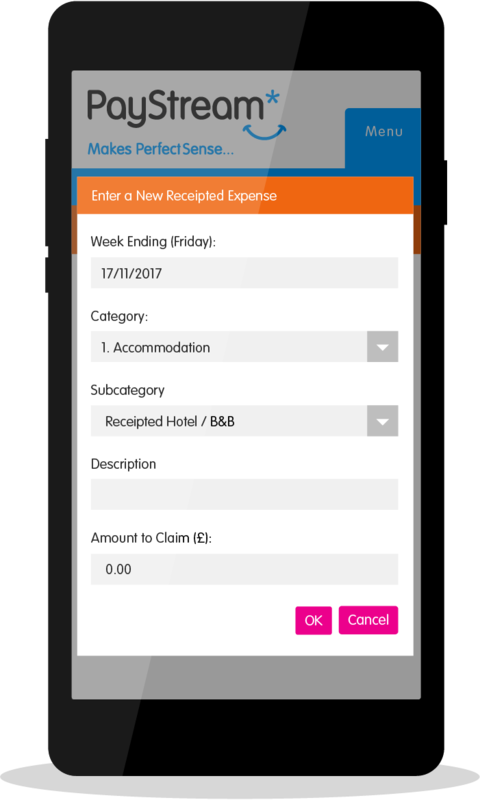 We've made it quick and easy to claim receipted expenses too. Head for the "Useful Info" tab to download handy paperwork like your latest employment contract, P60s and insurance certificates. Our comprehensive library of guides and FAQs have got you covered for everything from bank holidays to tax rates to timesheets. 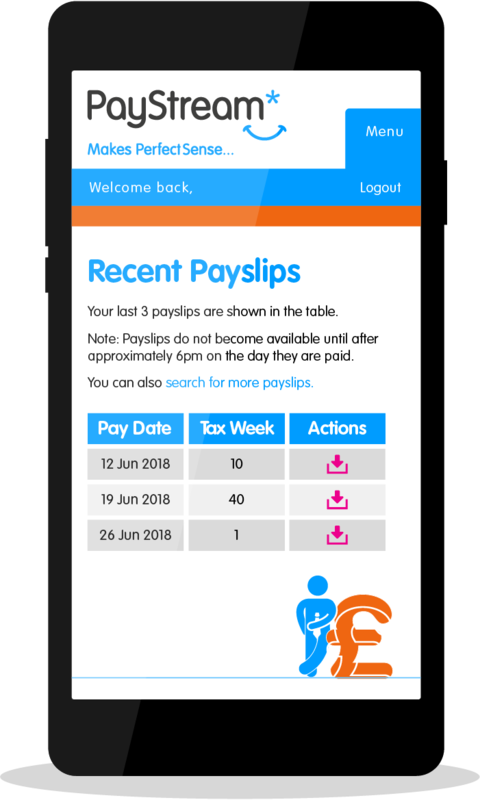 See your last three payslips at a glance, and search the rest with our date-range tool. They're all available to download wherever you need them. Update personal details like your phone numbers and address quickly and easily. A phenomenal range of discounts and cashback from over 7,000 retailers. Fast, online access to qualified, caring UK doctors. Prescriptions, referrals, fit notes and more. Free advice from Haven Global Strategies Ltd, our in-house financial advisers. Products and deals from brokers and lenders who specialise in catering for contractors.